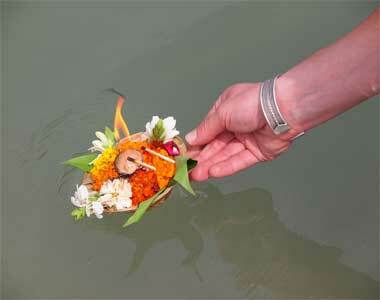 South India Tours are extremely popular among visitors. 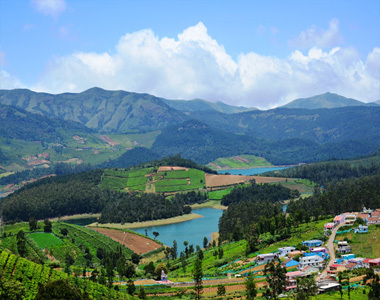 With tourist destinations that include Kerala, Karnataka and Tamil Nadu, sightseers can choose to travel around destinations like Coorg, Mysore, Kodaikanal, Pondicherry, Ooty & Madurai. South India tours also comprise of best of beach tours, exploring hills and tea estates. For a more audacious holiday in South India, holiday seekers can visit Bandipur as well as Mudumalai National Parks. 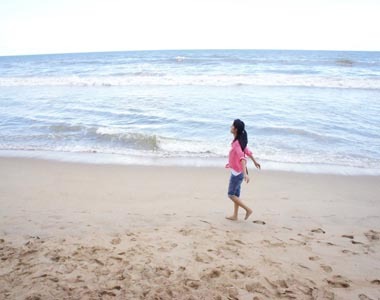 For a city feel, Chennai and Bangalore are suggested for your holiday in South India. We have offered several tour packages and holidays to wonderful South that you can book. On your next holiday, you can choose a holiday in South India out of our several tour packages for unlimited fun. You just provide us details regarding your budget and schedule and our travel experts will provide you with suitable South India tour. 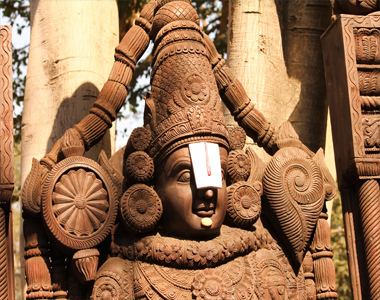 Visit Kanchipuram, the ‘Golden City of a Thousand Temples,’ a famous tourist destination in Tamil Nadu. 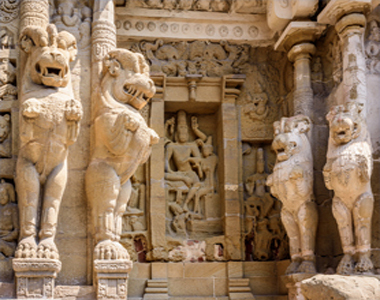 Our 1-day Chennai to Kanchipuram tour package takes you on a memorable journey of ancient temples that stand as an epitome of Indian culture and architectural grandeur. 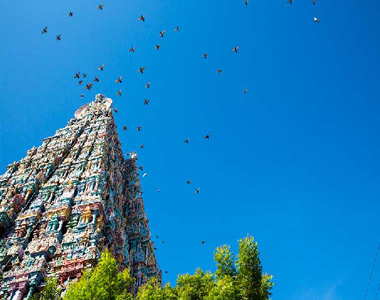 Discover Kanchipuram’s spiritual significance, experiencing the charm and mysticism of Kamakshi Amman Temple, Ekambareswarar Temple, Varadaraja Perumal Temple, Kailasanathar Temple and Kumarakottam Temple. 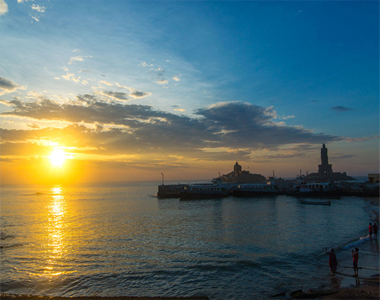 Kovalam Kanyakumari Tour is designed to take you to the beautiful beach destinations of Kovalam and Kanyakumari. It is the sunset on the golden sand beaches of Kovalam and Kanyakumari that make travel lovers choose this Kovalam Kanyakumari tour package. 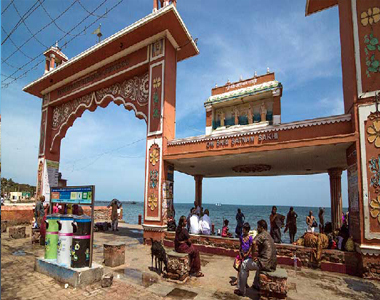 Tirupati Madurai Rameshwaram Kanyakumari tour package follows a heartfelt journey through the religious, historical and cultural hubs of South India. The itinerary reveals some of the larger-than-life architectural wonders drenched in the spirituality of the highest order and flaunting the inimitable artistic excellence. 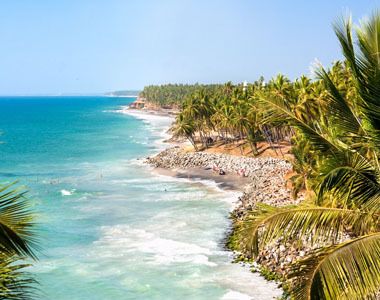 Kovalam Tour Package Visit the idyllic village of Kovalam tucked cosily in the southern part of Kerala with our Kovalam tour package. The leisure options at this stunning destination are plenty and diverse ensuring an experience of a lifetime. 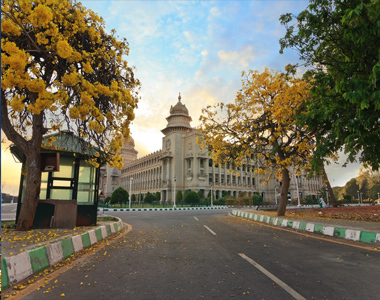 Chennai also known as “Gateway to the South” includes many exciting tourist places in chennai like Government Museum Complex, St. George's Fort, Kapaleeshwarar Temple, Snake Park and Marina Beach.